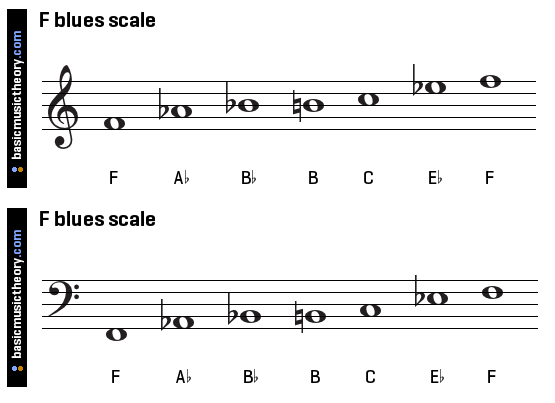 *Be sure to read the page on Scales and Improvisation before you start with the following Blues. 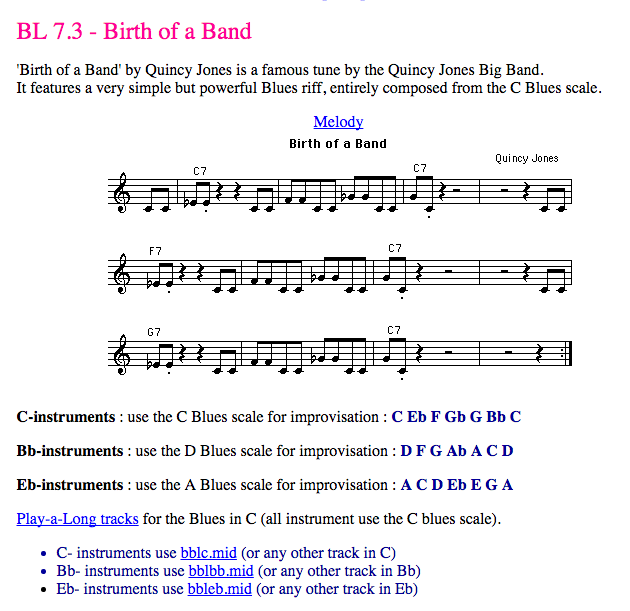 JazClass introduction to the Blues Scale and Improvisation – excellent article. 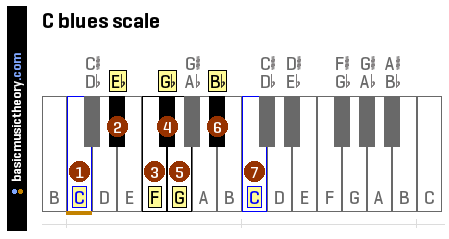 Your first task is to learn how to play the blues scale in every key. 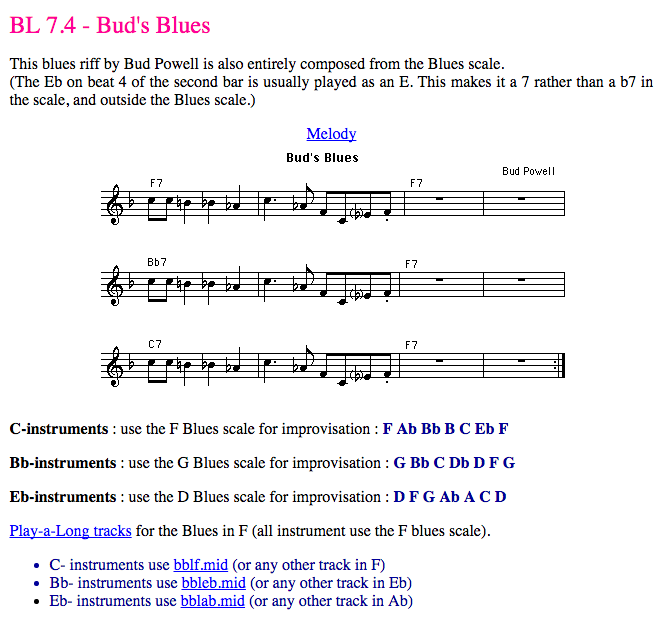 To get started we will focus on the C Blues scale. 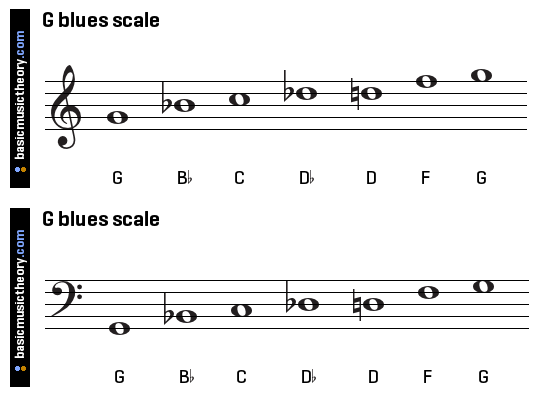 Learn the three scales needed to perform the Blues in C (C blues, F blues, G blues) which make up the I – IV – V chord progression of the blues. 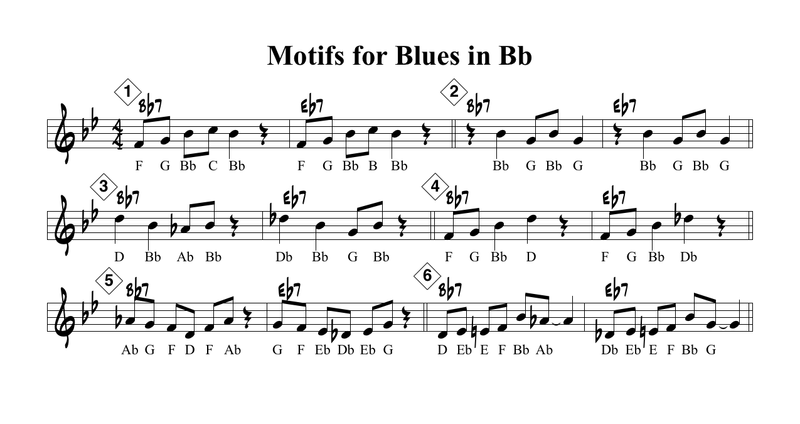 Play your C, F, and G Blues scales along with the following PLAY ALONG with the “C BLUES” backing track. The chords also last for different lengths. You will need to count or use you ear to match the 12 format. 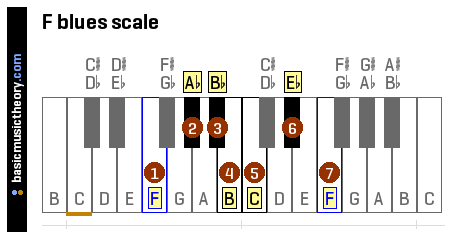 The C Blues is 4 measure, F for 2 measure, C for 2 measure, G for 1 measure, F for 1 measure, C for 1 measure, G for 1 measure. Then start over again. STEP 1 – CHOOSE ONE of the licks below and learn to play it with confidence. Try to make it swing! Next keeping the same pitches change the rhythm used. 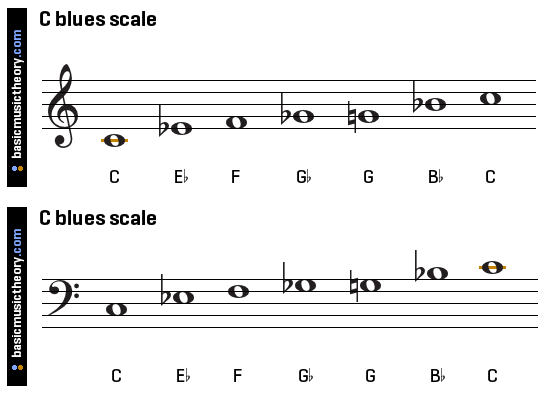 Example: using the riff below the four 1/4 notes could become eight 1/8 notes yet keeping the same pitches. 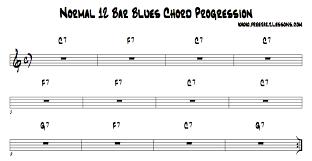 STEP 2 – Then transpose it to start on the F – just like we changed the blues scale to start on different pitches we can also change our riffs to start on different pitches to match the changing chords. STEP 3 – Then transpose it to start of the G and do the same again. STEP 4 – Now you can play your riff on all 3 chords for a C Blues. Play some of your licks with the backing track below – try to play a lick in one bar and rest for the second bar, play the third bar and rest the fourth etc. There are many print and online improvising manuals that can provide you with tons more examples of ways to use various scales and chord forms, some of which are listed HERE. The main thing to remember is that all of the techniques boil down to finding ways to connect what you’re hearing with what comes out of your instrument. The most important thing you can do to develop your melodic sense is to learn tunes thoroughly – form, melody, harmony and style. Here are a two more classic jazz compositions for your listening and learning pleasure. All of the elements we’ve been discussing are quite different in each of these tunes, but they’re all there. I give you a brief description of each one but the rest of it is up to you. Have fun! In A Sentimental Mood (composed by Duke Ellington, performed by James Carter Quintet). Form: 32 measures, divided into 4 8-bar sections A A B A.
Melody: A sections are very similar, B section (also called the bridge) is quite different. 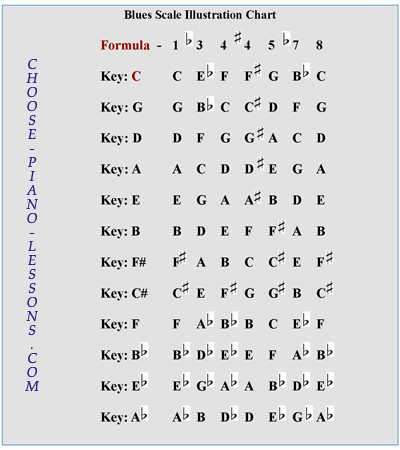 Harmony: The A sections begin in the relative minor (D), eventually ending up in the main key of F. The bridge is primarily a turnaround in the key of Db. You can purchase a lovely backing track for this tune HERE. Red Clay (composed and performed by Freddie Hubbard – skip to 1:00 to get to the tune). 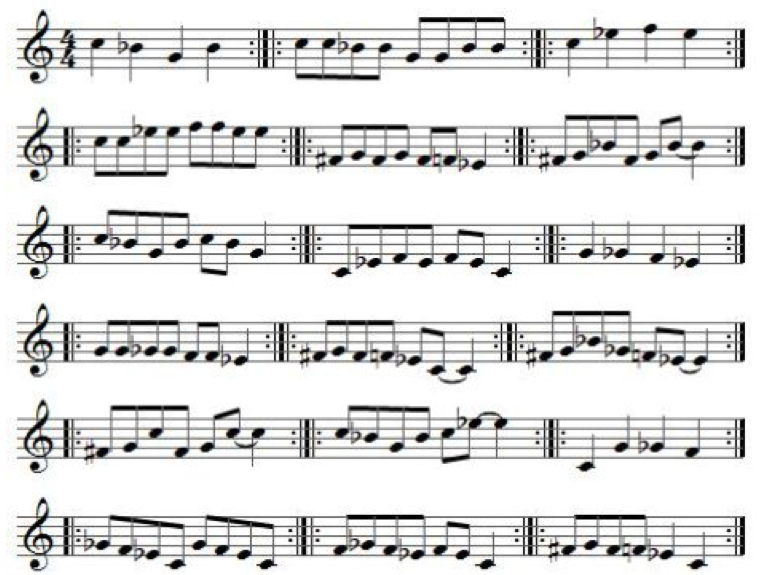 Form: 8 bars, divided into 2 phrases with a 4 bar “blowing” section. Melody: Pentatonic-based “riff” with a couple of chromatic surprises. Harmony: Unique 4 bar, primarily step-wise chords nominally in C minor with a simplified 4 bar vamp used for improvising. Style: 70’s funk at a medium slow tempo. You can pick up a backing track for this tune HERE.